The USA holds the first position in economy among the most developed countries of the world. The nation is a collaboration of 50 states, which are depicted through the US flag that sports 50 stars. 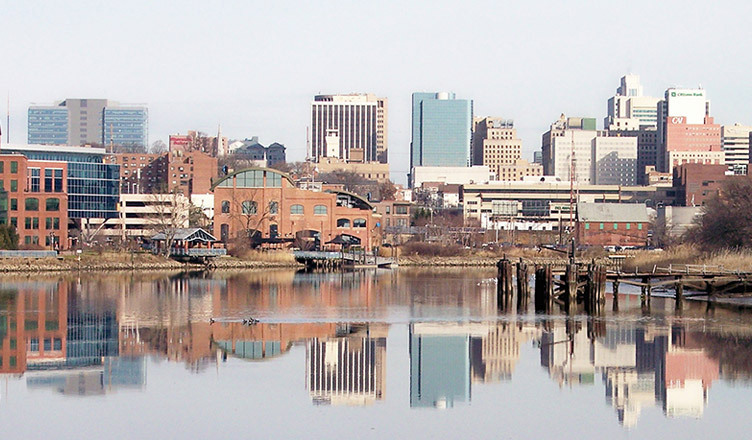 Delaware, with its capital Dover, is located in the Eastern Seaboard, comprises 3 countries, namely, New Castle, Kent and Sussex, and is termed as ‘Small Wonder’ and ‘The Diamond State’. The state inherited its name from Delaware river. Even after being a tiny state, Delaware has challenged the other nations to a great extent. The major gigantic companies of the world, like Apple, Microsoft, Coca-Cola etc., have been incorporated in Delaware. It has been in the practice of establishing itself as the hub of corporations. The key business sectors in Delaware are healthcare, education and aviation. Keeping in mind the above benefits, we can say that if you are looking to set up your business in USA, Delaware is an ideal platform for it. The state is considered as a hub of corporations and also one of the best platforms for IT start-ups. Delaware allows for the incorporation of a variety of companies in its umbrella. Let’s have a look at the types of companies that can be incorporated or established in Delaware. Companies planning to grow their business in international borders need to follow certain rules and regulations while establishing its business. Here are the steps to incorporate a business in Delaware. Do you hold a business idea? Do you want to establish your company’s roots in this business-friendly tax haven? International exposures help a business to capture foreign markets. Although it involves risk, the return on investment is huge. Business Setup Worldwide helps in establishing businesses all around the world. It accompanies as a guide and helps one to settle the legal procedures and incorporate businesses in the corporation magnet. We have a portfolio of satisfied clients, who have given international wings to their business models, capturing foreign markets. For further information or any query, do contact us. We’d would be happy to assist.